By Ian Pollard in News and Views on 26th July 2017 . 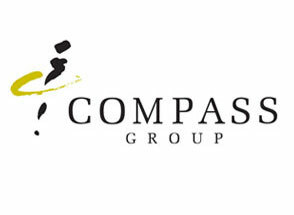 Compass Group CPG is continuing to have a good year with like for like revenue up 3.9% in the third quarter and accelerating. North America is producing strong new business and the business environment in the Rest of the World, is improving. GKN plc GKN Sales rose by 15% in the half year to 30th June and both profit before tax and earnings per share were up by 14%. The interim dividend is to be increased by 5%. Investment in technology is continuing. 3i Group III had a busy first quarter with a good portfolio performance and a total return of 4.!%. The economic back ground is improving and the weakness of sterling added a 68m foreign exchange gain during the quarter. Unite Group UTG had a highly active and successful first half resulting in the interim dividend being hiked by 22%, after a strong financial performance. Profit before tax fell from 122.8m to 83.9m due to a lower revaluation surplus. 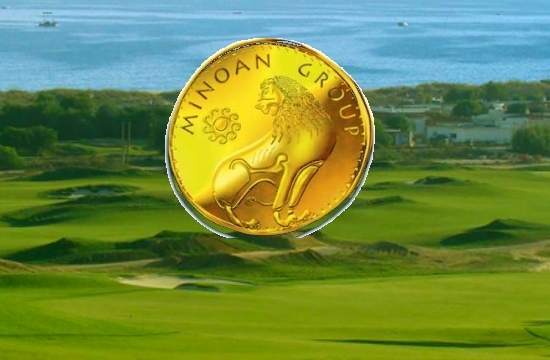 Minoan Group MIN claims it is about to enter the most rewarding period in its history. It has successfully fought the appeal against the grant of planning permission for its major project in Crete and in Travel and Leisure group profit has risen by 35% at EBITDA level for the six months to the 30th June..